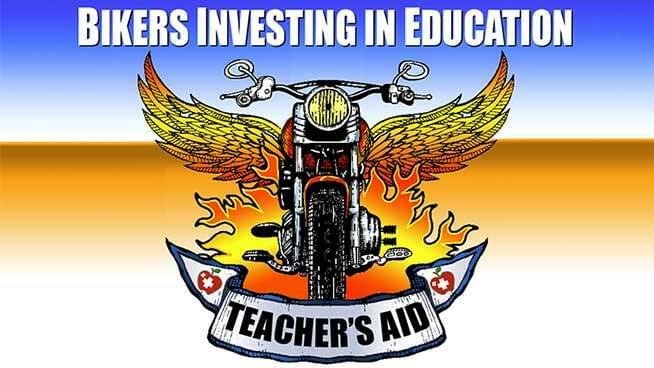 The “Bikers Investing in Education” ride on Sunday, April 22, 2018, raised nearly $9,000.00 for the benefit of teachers from Prescott Elementary School in West Oakland. 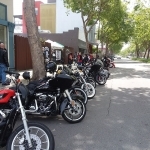 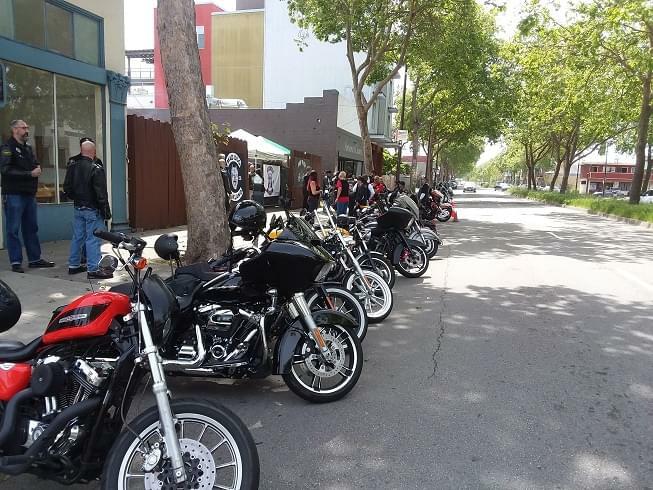 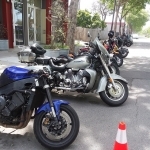 The pre-event ride began at Oakland Harley-Davidson and the party was at 2555 San Pablo Avenue in Berkeley. 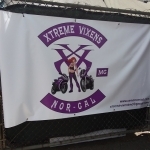 It was sponsored by Xtreme Vixens MC, Mad Dog Oakland MC, Bahala Na Ryders MC, Born to Win MC and also Brent and everyone at Cerberus Cycles. 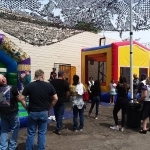 Thanks to everyone who supported the cause!